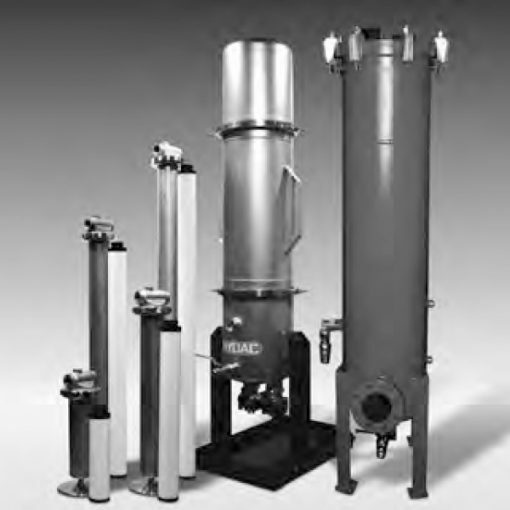 The MultiRheo filters of the MRF series are filters housings. Their utilisation is in open systems, where the exposition to contamination is permanent. Indeed, the candle filter elements protect components such as nozzles, high-pressure pumps or working filters. For example, it will be the case in function test rigs or industrial part washers. There are also seven sizes of filter available in single or change-over versions. Depending on the model, it is possible to fit between 1 and 52 elements of different lengths.